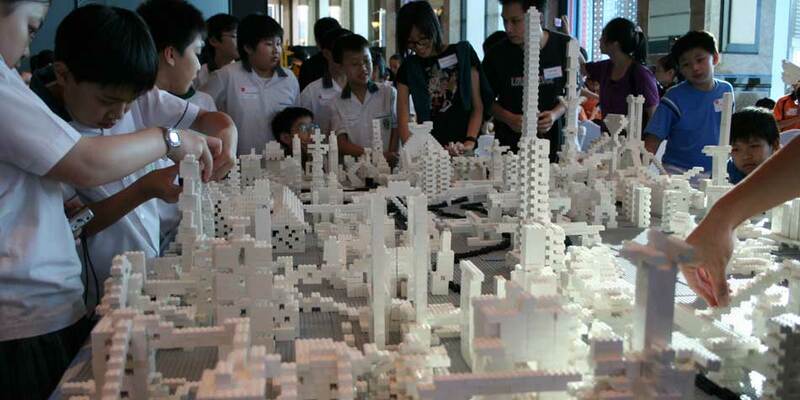 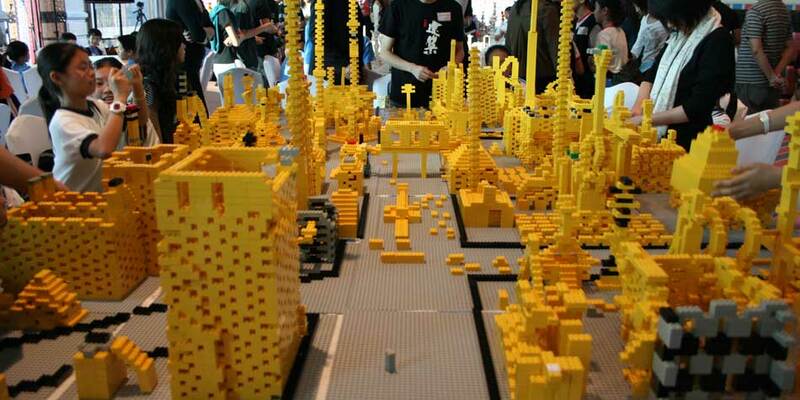 240 students from 12 primary schools gathered on 11th October 2008 for an educational program, “Building Asia Brick by Brick: My Ideal City” on 46/F, Central Plaza, and built their ideal cities with 100,000 LEGO bricks. 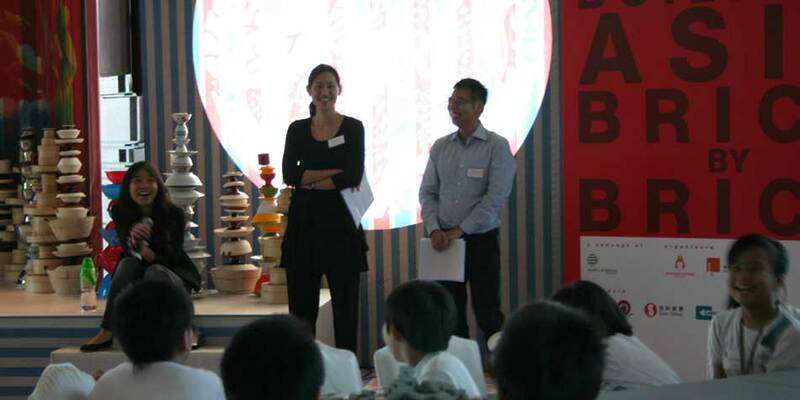 The Hong Kong Federation of Youth Groups and Hong Kong Ambassadors of Design were the organizers of the program and the Faculty of Architecture of The University of Hong Kong was the co-organizer. 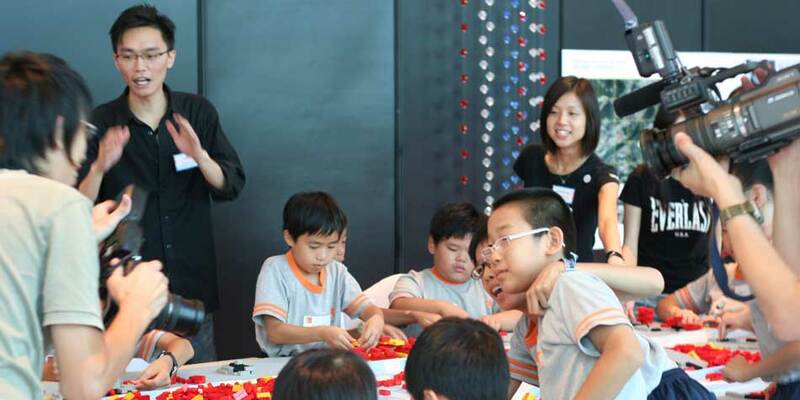 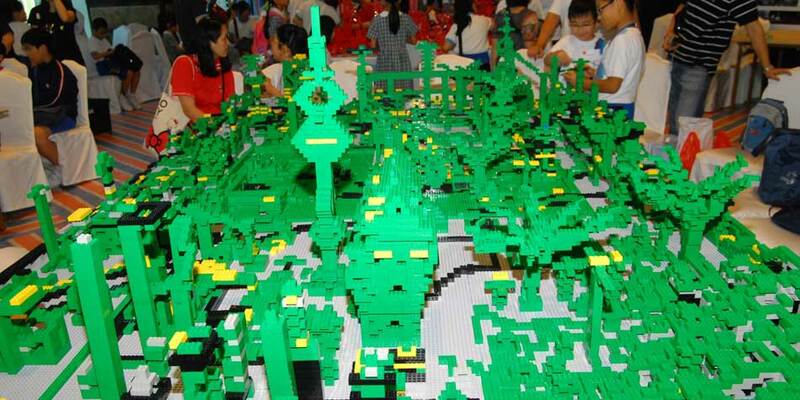 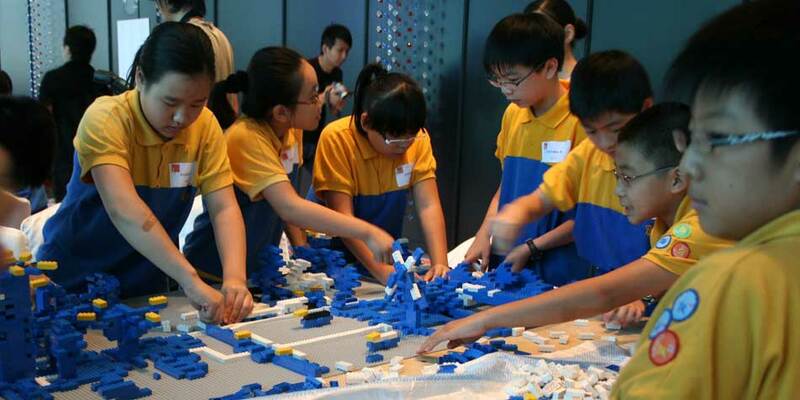 Sponsors of the program include LEGO Hong Kong Ltd., Pacific Coffee Company and Sino Group. 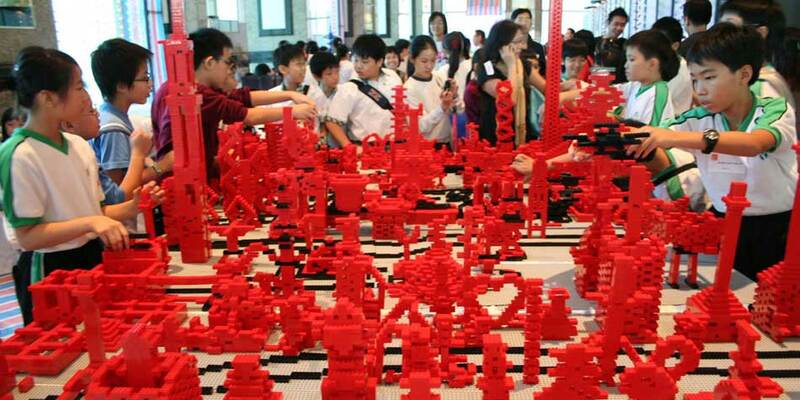 “Building Asia Brick by Brick” is a two-year project initiated in 2007 by Art Asia Pacific (an international magazine) and People’s Architecture (a non-profit organization). 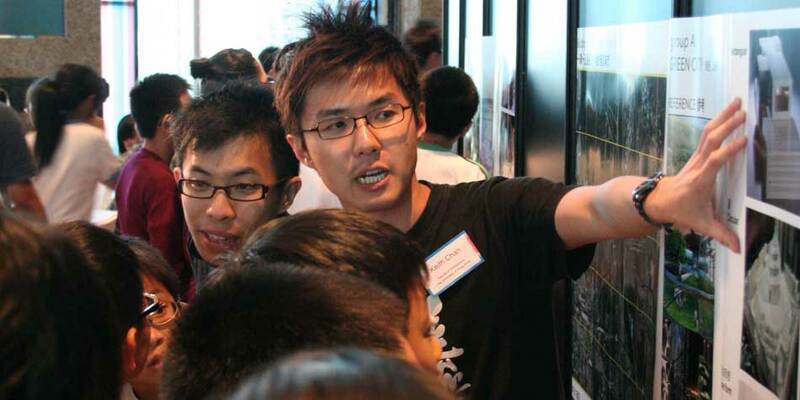 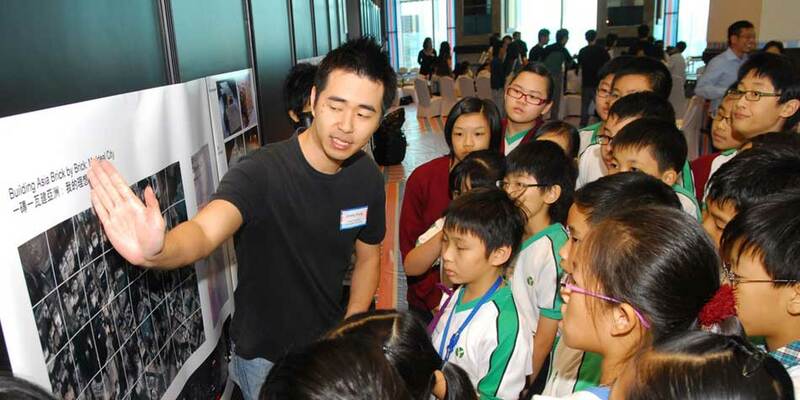 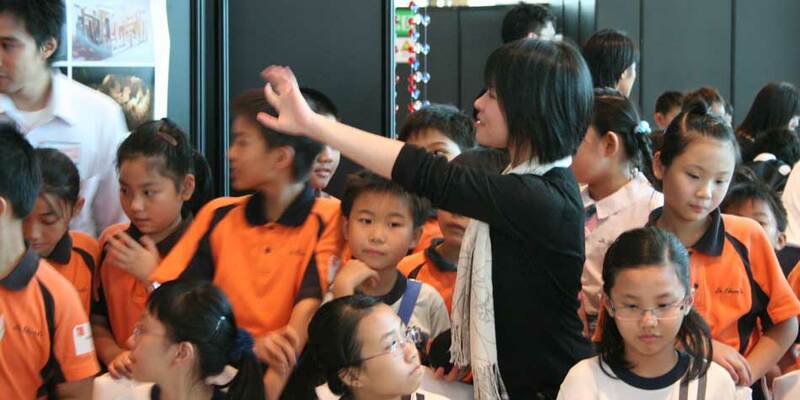 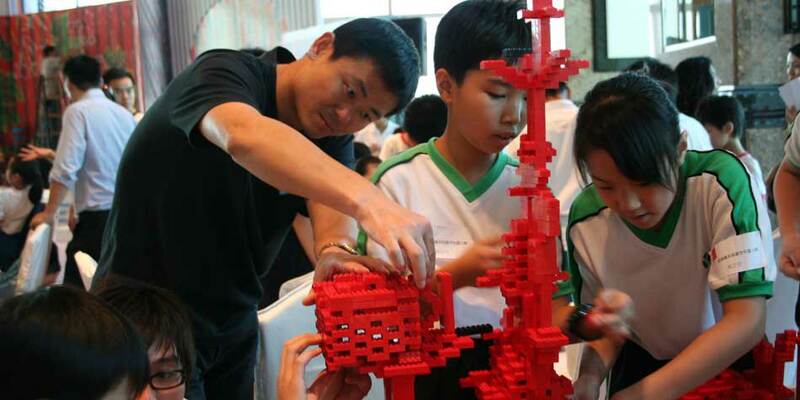 Since June 2007 a series of public educational programs have been held in Shenzhen, Guangzhou, Shanghai and Beijing to encourage children’s creativity and enhance their awareness of city development. 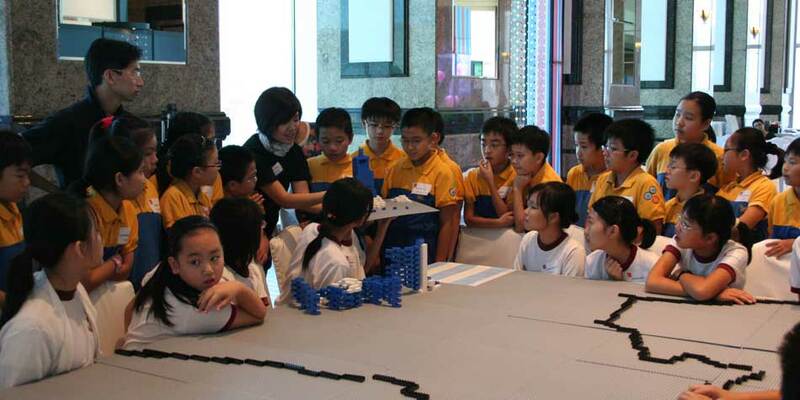 This year Marisa Yiu and Eric Schuldenfrei of eskyiu organized workshops along with their HKU team teachers and colleagues, collaborated with The Hong Kong Federation of Youth Groups and Hong Kong Ambassadors of Design to introduce this educational project to Hong Kong, encouraging students to learn design concepts of urban cities and raise their awareness of building the city of Hong Kong.